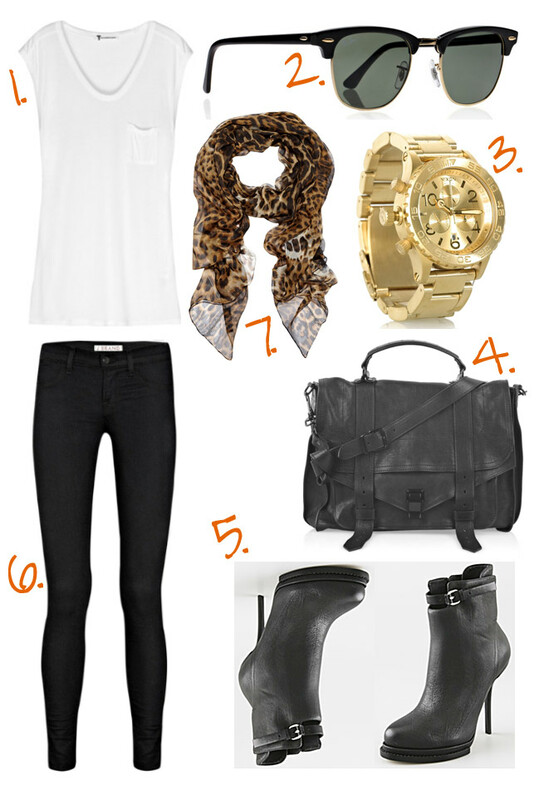 burst-my-wardrobe: Style Inspiration " Fall Outfit "
How do you like this Outfit? With the first (of many) cold fronts arriving this weekend, I am very excited to start thinking about Fall Fashion. This is my favorite time of year. Playing with layers, donning cozy scarves and hunting for great boots. I can't wait to share my new finds with you soon.